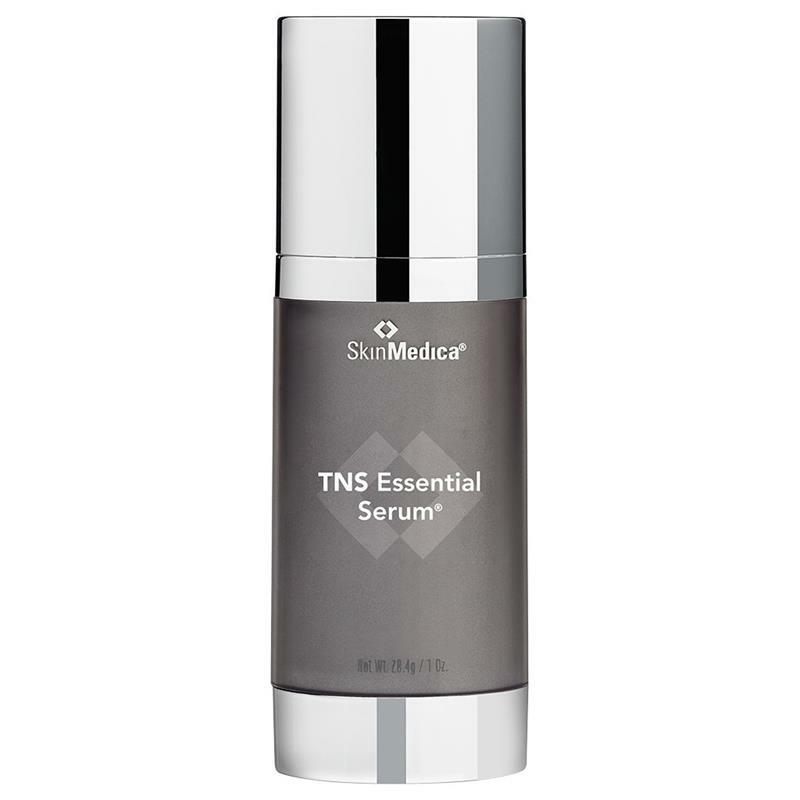 Skin Medica TNS Essential Serum has 2 chambers. 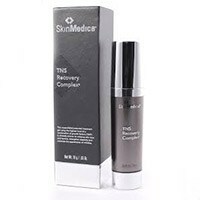 One chamber contains the TNS Recovery Serum and the other chamber contains peptides and antioxidant power. These 2 chambers work together to give you the results you are looking for. 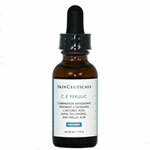 You will notice tighter and brighter skin. 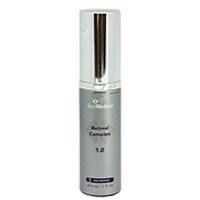 The SkinMedica Essential Serum will help to get rid of fine lines and wrinkles. I have been using this for many years. I am 71 and can convince no one of it. 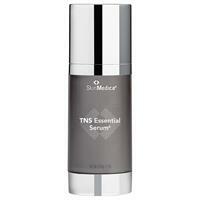 I credit this serum for keeping my skin in perfect order.